Mountain biking tour in Nepal is popular adventure package in Nepal. Nepal mountain biking tour take travelers to you different region trekking trail as well as around Kathmandu and Pokhara valley. Mountain biking is the fastest growing sport in Nepal, with great single track and multi-day adventures throughout the Himalaya. 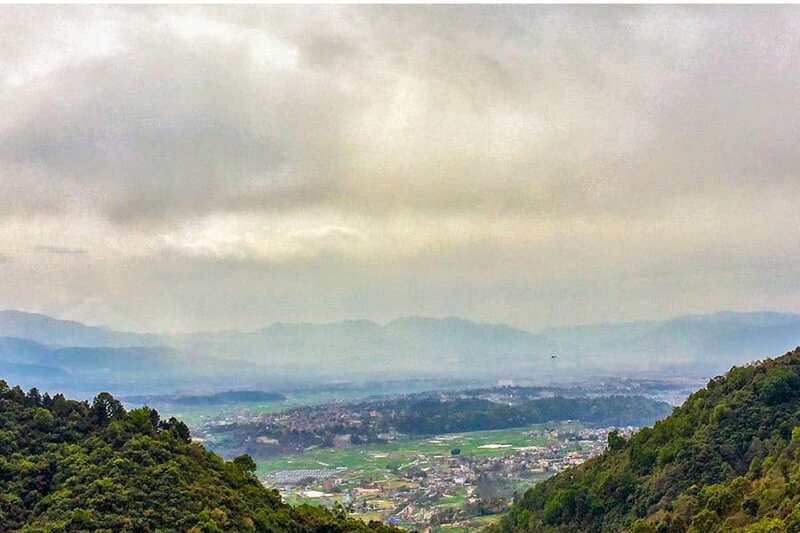 Kathmandu is the vibrant, sprawling and culturally rich capital city of Nepal. With streets clogged with traffic, noise and dust it might not seem like the ideal place for mountain biking, but within 15 to 20 minutes pedaling from the tourist district Thamel you can reach. Day by day Mountain biking in Nepal is gaining much popularity among the adventure enthusiasts from around the world over the past few years. day Mountain Biking Nepal We do have mountain biking as of now in some of our adventure and out-and-out mountain bike trips. 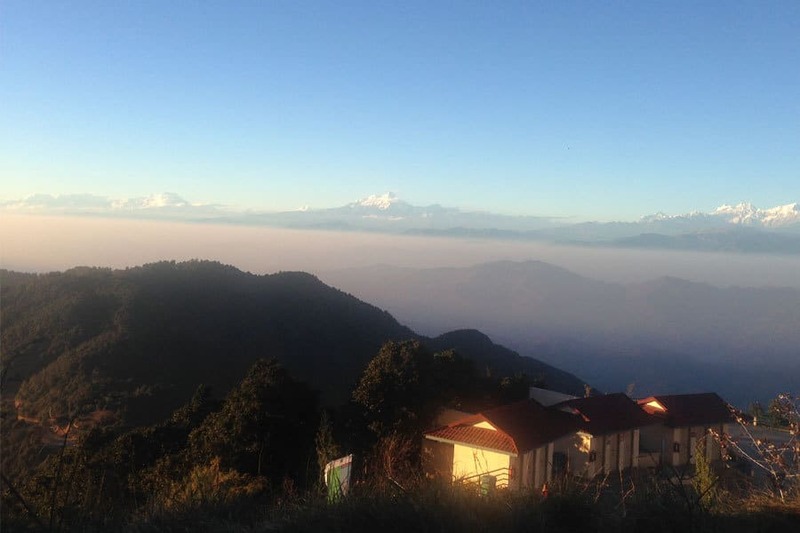 But there’s more than only a day of mountain biking in your Nepal trip. 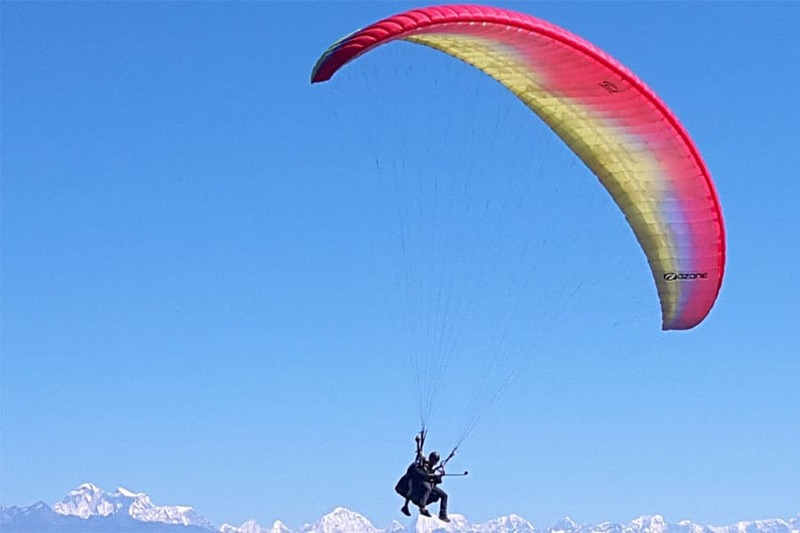 There are some incredible day rides in the Kathmandu Valley and around Pokhara as well. Attempt downhill biking with vehicle uplifts on the off chance that you don’t favor tough ascents.